These are the four C's of copy editing. And these are what I will bring to your editing project. I mark all changes directly on the manuscript using track changes in Word so you can see everything that I have done. You then can review and accept or delete the changes that you want. If I need to ask a question or make a comment, I use queries in the margin. I will also supply you with a style sheet—a summary of all my style and editorial decisions—when I return the copy edited manuscript to you. 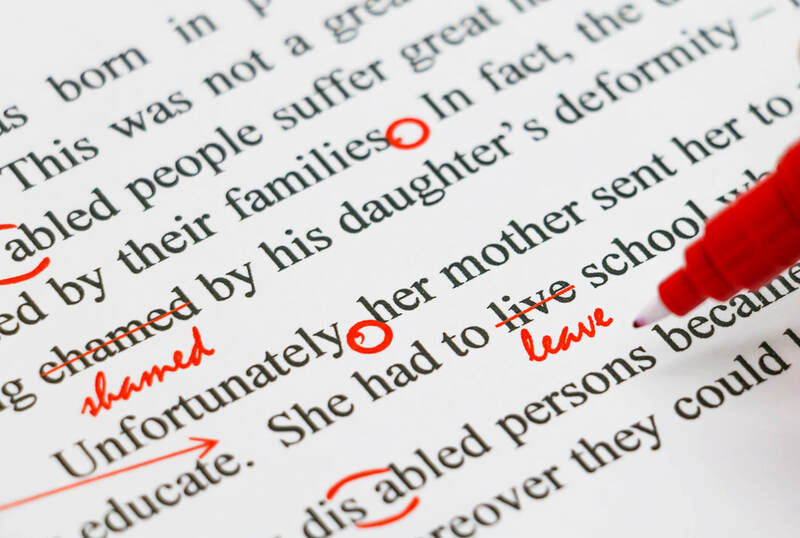 Confused about the difference between copy editing and proofreading? 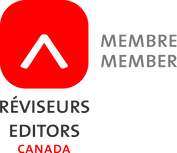 The short answer is that copy editing occurs before layout and concentrates only on the text, and proofreading occurs after layout and looks at text and formatting. Learn more about the differences here.